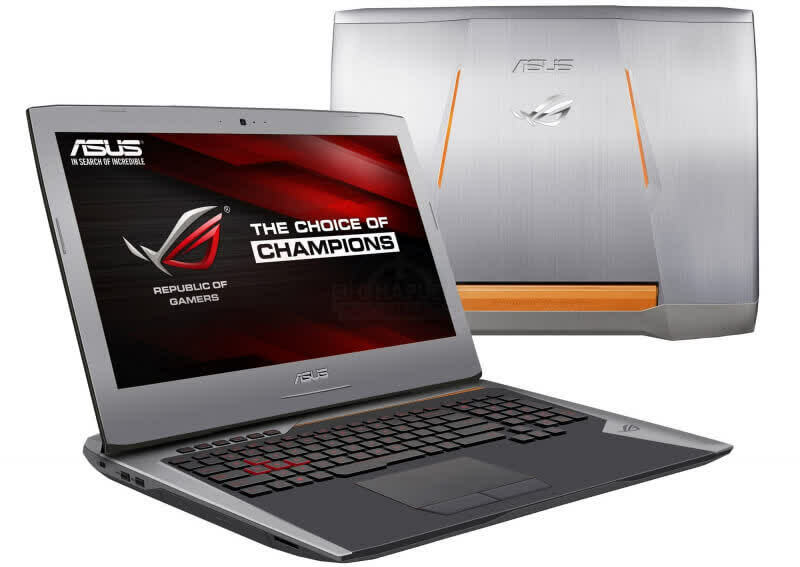 The Asus G752VS OC Edition delivers some of the best performance available on the laptop market. 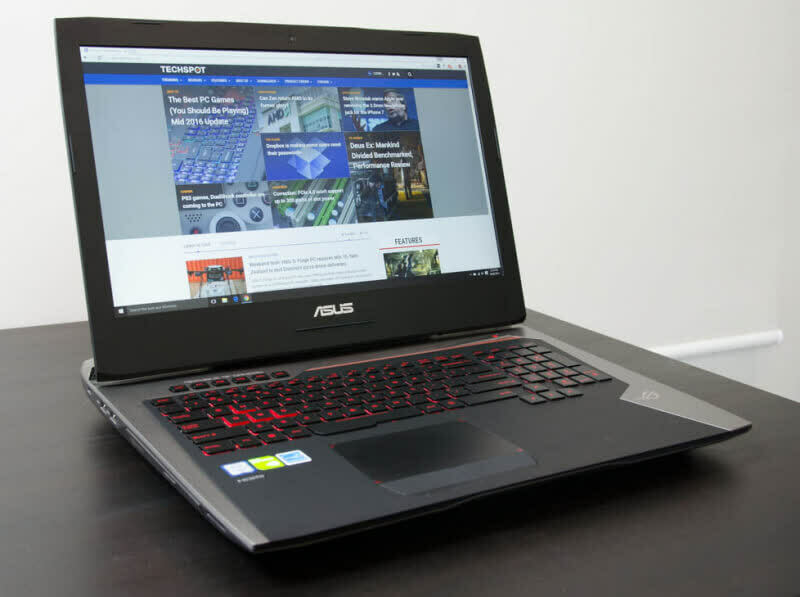 The added processing power from the Intel Core i7-6820HK gives it a slight edge against other GTX 1070 laptops. 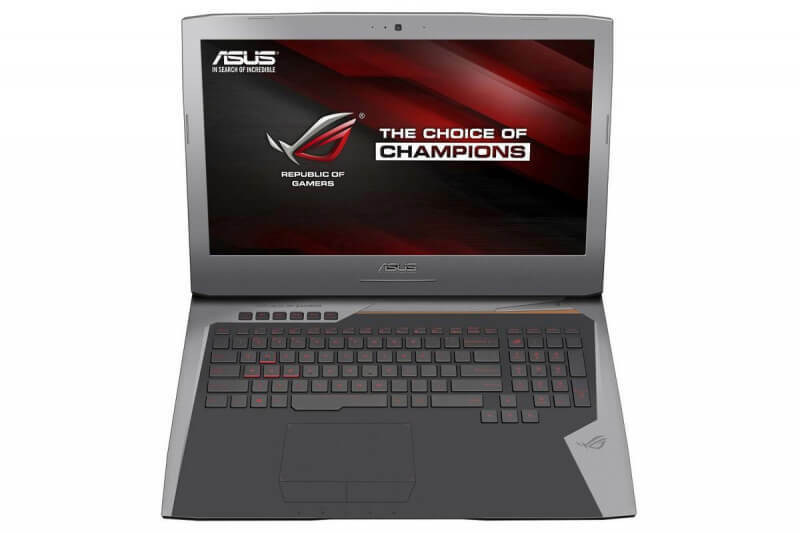 This comes at a price, however, because other GTX 1070-configured laptops can easily be found for $2,000 or less. 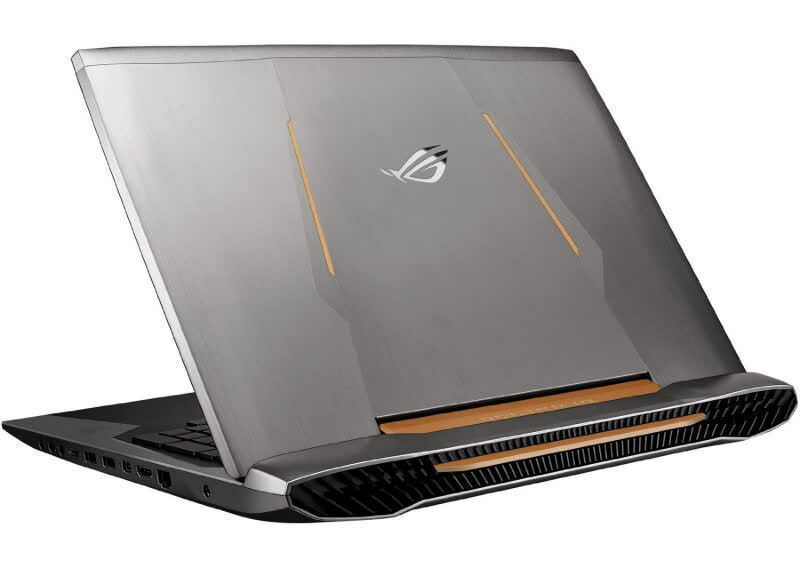 Thanks to Nvidia's latest Pascal-based graphics, the Asus ROG G752-XB78K laptop delivers desktop-level gaming performance. 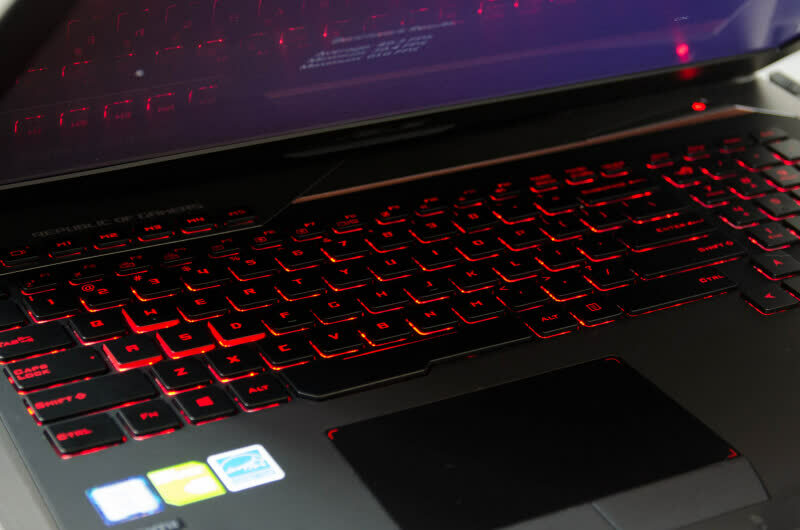 This GTX 1070-powered notebook offers fantastic gaming performance, but its minimal overclocking ability keeps it from being completely mind-blowing. 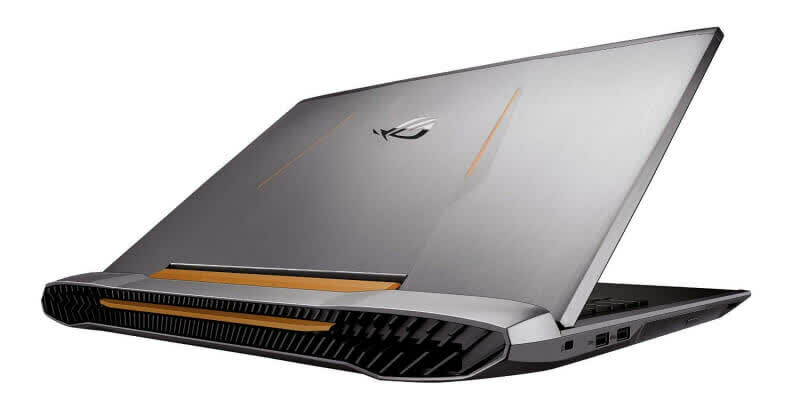 We knew NVIDIA was going to have strong mobile offerings this generation, as soon as we saw the power and performance characteristics of its desktop GeForce GTX 10-series cards. What we didn’t know was just how strong. Cramming what are essentially desktop-class GPUs into mobile form factors was no small feat of physics or notebook platform design, and NVIDIA should be commended. Gaming on the go just got a hello of a lot more exciting. 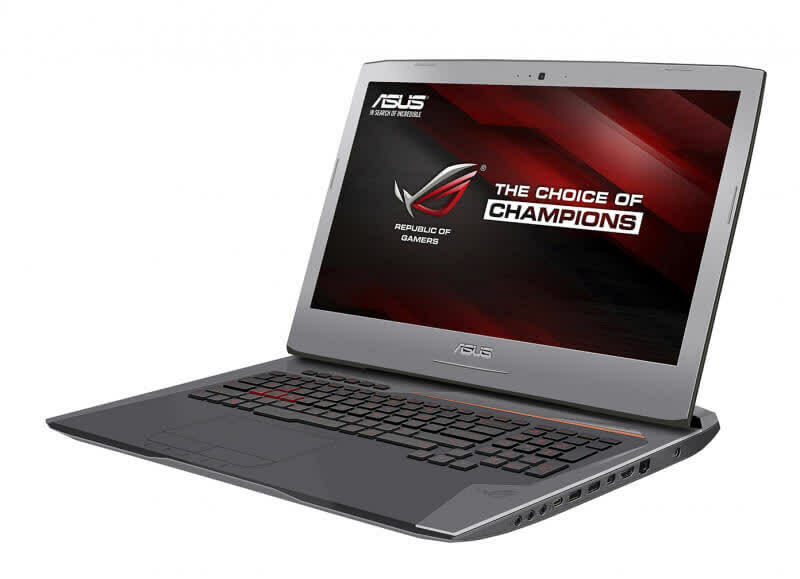 The GTX 1070 that’s destined for notebooks brings to the table extremely high levels of performance without any of the sacrifices normally associated with gaming laptops. How it is integrated going forward will be determined by NVIDIA’s partners but for the time being there’s very little reason for concern, you just have to pick the right combination of components and pricing to fit your needs.